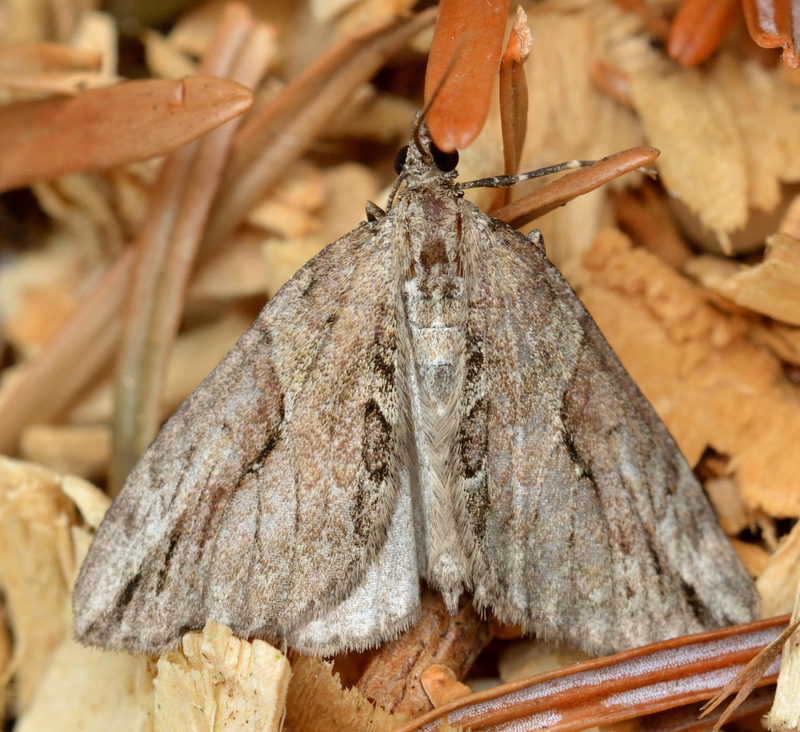 On the same night that I misidentified the aforemementioned Eudonia I did find a Cypress Carpet in the trap. Unusual enough to be omitted from my moth template! Now that really is a nice record Adam. Excellent result! !